We handle Private Helicopter Charters for any occasion business or pleasure, Private Helicopter Charters are excellent for short flights or flights to destinations with no airport. Many of our customers also charter helicopters for private transfers from airports to ski resorts, hotels, events or sports stadiums. 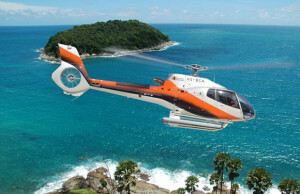 Private Helicopter Charters can also be hired for short sightseeing flights over countryside or cities.